Today I got packages. 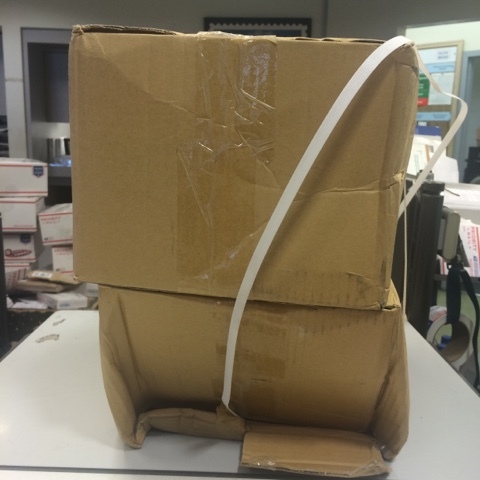 This was delivered to Post office by FedEx. Here in Hawaii we can receive UPS & FedEx at this location near Military hotel/ facilities. Obviously something was visibly broken inside. Not sure if other works.